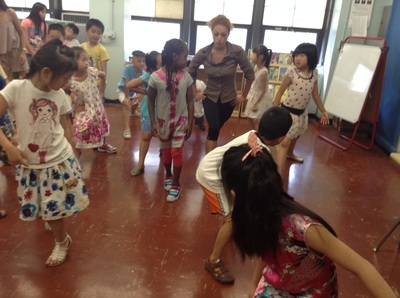 Our Summer Program at PS 2 is open from 8:00 am - 5:45 pm. We provide breakfast, lunch, and light meal for all of our students. 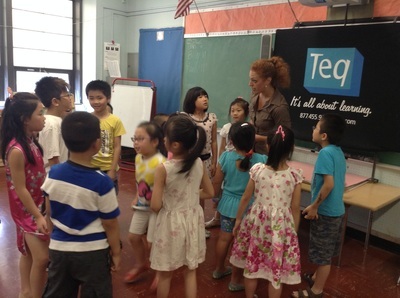 We also provide English, writing, math, and arts & crafts lessons. Every week groups choose a different country they would like to discuss and make projects about. Our children take weekly field trips library and various places around the city! Some places we have previously visited are the Highline, Sony Wonder and our neighboring Seward Park. Every Summer, former A Place for Kids' SYEP worker, chef Christopher Cheung comes back to teach our kids how to bake or cook a special treat! 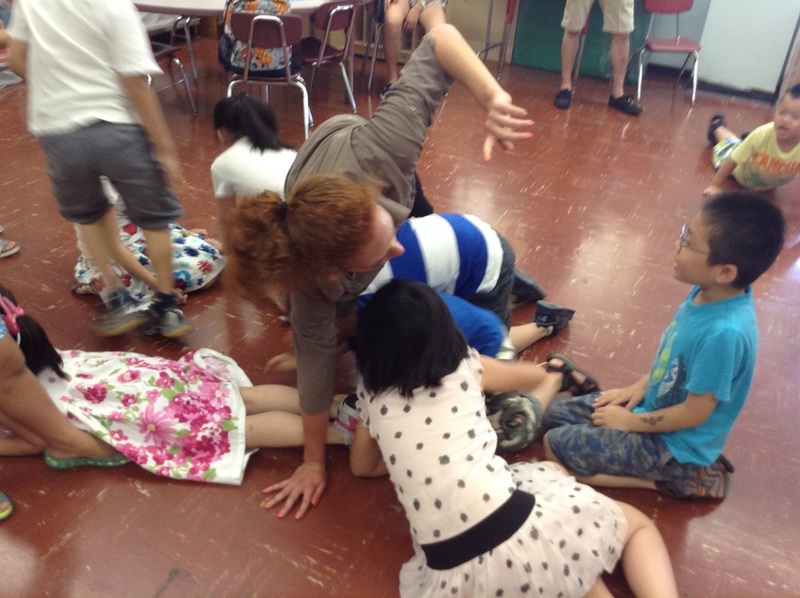 BalaSole: Lions, Tigers and Bears Workshop! 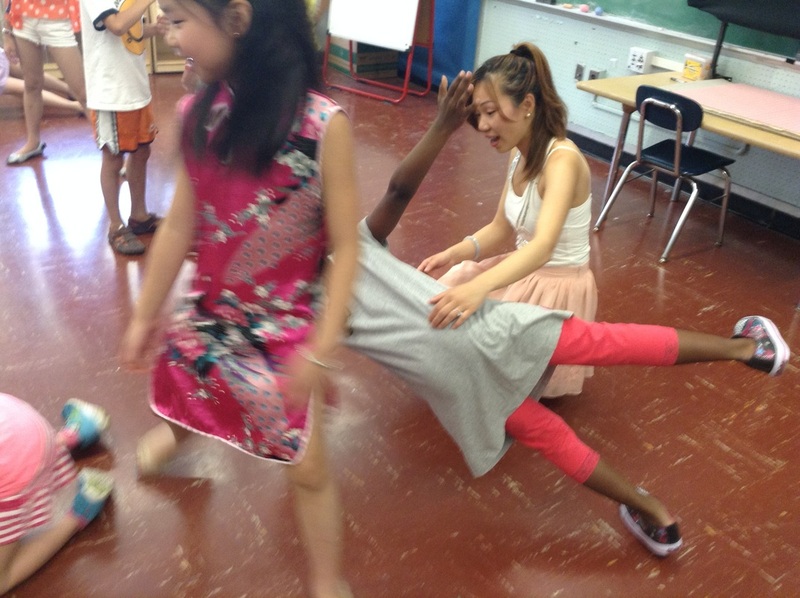 Our Group 2 receives a dance lesson from Ms. Nadine of BalaSole.